Insurance & Bonding — CANVIRO Services Corp.
We carry $10 million of General Liability and $5 million of Pollution Liability insurance. Everest is a leading international insurance group that spans the globe and its financial strength is rated A+ (Superior) by A.M. Best. 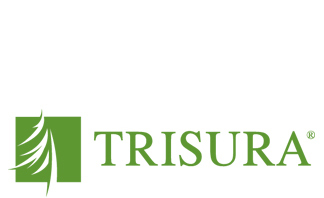 Our surety bonds are provided by TRISURA Guarantee Insurance Company, whose A.M Best financial strength rating is A- (Excellent). Canviro is proud to be a member of the Ontario Association of Demolition Contractors.